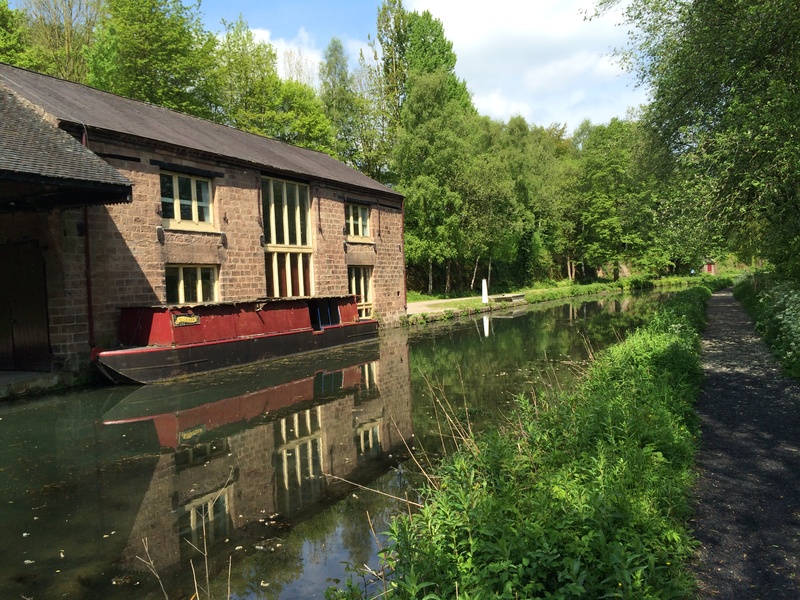 On the tow path of the Cromford Canal it’s possible to escape the hustle and bustle of busy city life. Visiting on a sunny weekday afternoon out of school holidays I barely saw another person as I walked along this wonderful stretch of water in Derbyshire. Along the route there are interesting little pubs and cafes to stop for a drink or have a bite to eat and take in the barges gliding by. And of course there is lots of industrial heritage. Today it’s mainly just tourists that visit this canal and the area in general, a place that gets a lot busier at the weekend in summer. There was a time however when Derwent Valley was one of the major centres of industry in Britain. For many this is where the factory system, where semi-skilled and unskilled people worked on a regular shift system in large buildings and lived in nearby dependent communities, was born. It was here that water power was applied to a series of complex mechanised processes on a relatively for the first time in history. In 1721 Thomas Lombe opened a silk mill in Derby, at the southern end of the Derwent Valley – an operation that some have claimed to be the first factory in the world (there is still a mill building in this position, but a devastating fire in 1910 means that little of the original remains). But the true break-through came further north on the outskirts of a small village called Cromford. It was here that Richard Arkwright (the true “Father of the Factory System”), noticing that demand from framework knitters and weavers for yarn, was outstripping supply. He teamed-up with a clockmaker called John Kay and developed the Arkwright Frame as the first continuous spinning process which could be operated by minders rather than skilled workers. 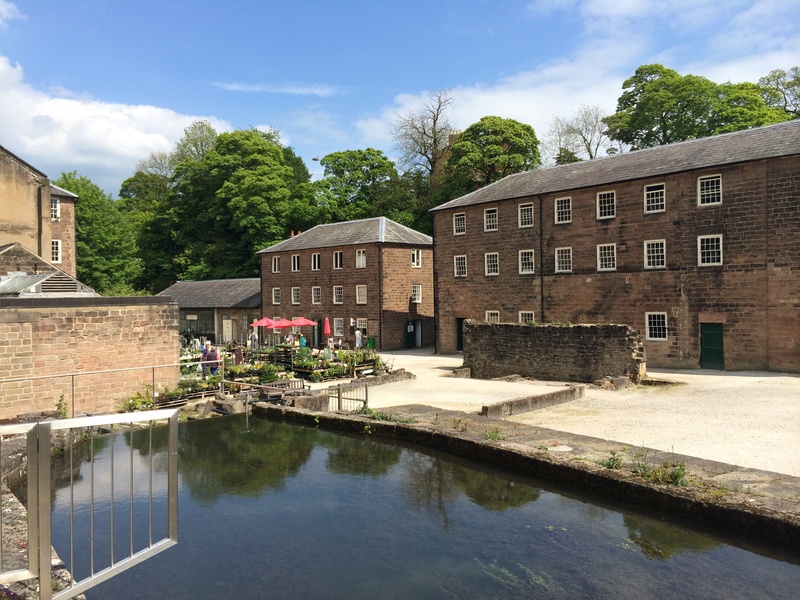 Nestled in a long, thin site sandwiched between cliffs, Arkwright built between 1771 and 1790 Cromford Mill – the world’s first successful water-powered cotton spinning mill. 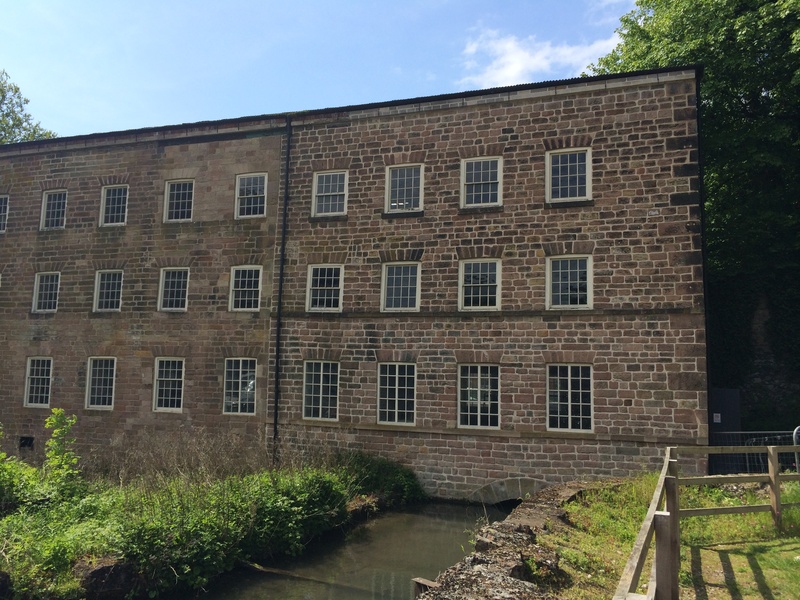 Initially he constructed a five-storey factory building where he mainly employed only women and children as they had the nimble fingers required to operate the delicate machinery (which was powered by a lead mine drainage channel called the Cromford Sough). They worked 12 hours a day, six days a week and on Sundays the youngsters attended Sunday school. This original mill building is still standing and can be visited on a guided tour (although a fire in 1929 removed the upper two levels). 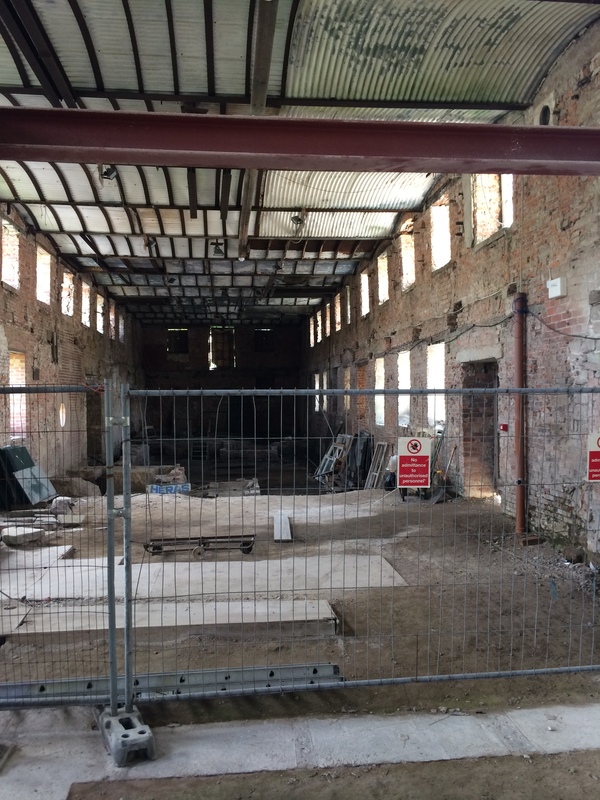 Following the factory’s decline from the 1820s, it has had a number of uses including a colour works, and the shell is now being renovated by the Arkwright Society. During the late 18th century boom, demand from weavers and framework knitters in Derby, Nottingham and beyond for good quality, strong yarn (who were in turn needing to fulfil numerous orders for woollen clothing at a time when most men wore stockings) meant that Arkwright quickly expanded his operations. He added other factories on the same site (sadly many of these buildings have been destroyed) alongside his own modest house and a home for the mill manager (both are still standing and are remain in use). In the early days, Arkwright had been able to staff his mill with people from the local area. But as he added additional mill buildings (including the neighbouring Masson Mill) he needed to attract workers from further afield. This triggered a massive building programme of workers’ house and the establishment of the Cromford that we know today. North Street (1776), with its terraced housing with space and adequate light on the top floor for male family members to work as weavers, was built. The Market Place (1790), added later, provided shops for workers. 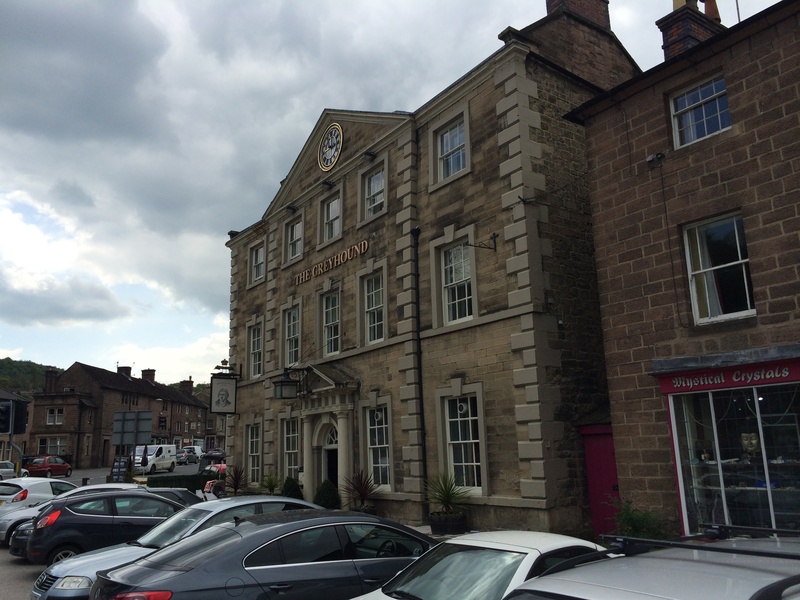 And the Greyhound Hotel (1778), which is today a pub, was used by Arkwright for business meetings. 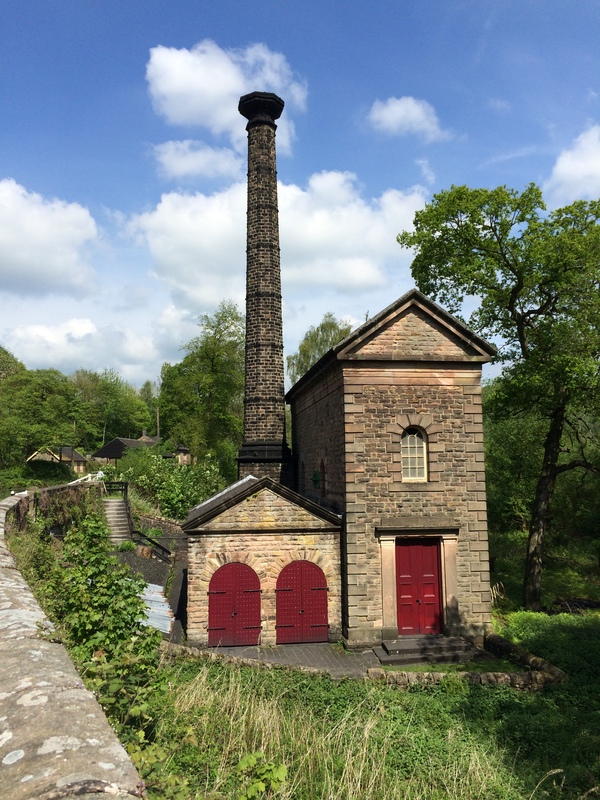 The idea of a new kind of industrial community, pioneered at Cromford, was replicated elsewhere in the Derwent Valley and beyond. While Arkwright originally lived on a modest house close to his first mill, in the later years he started building himself a grand home overlooking the valley. Sadly his death in 1792 meant he didn’t live long to see Willersley Castle completed but it was lived in by his son and is today a hotel. Equally, he never got to see the church that he planned for sole use by his family. It became the village church, although interestingly only Arkwrights can be buried in the graveyard. Today, the Derwent Valley stretching 15 miles south to north from Derby to Matlock Bath is a World Heritage site. While it’s a pleasant place to visit on a summer’s day, it also has an important place in our industrial heritage that went much further than simply introducing new technology – it was a whole new way of life. Edward Meig commented: “Arkwright didn’t just invent the spinning machine. He invented the modern factory.” And the historian David Jeremy said in 1981: “The Akwright system substituted capital for labour, machines for skill, factory for home and mill discipline for family work routines.” It would therefore be no underestimate to say that the Derwent Valley Mills helped shape the modern world.